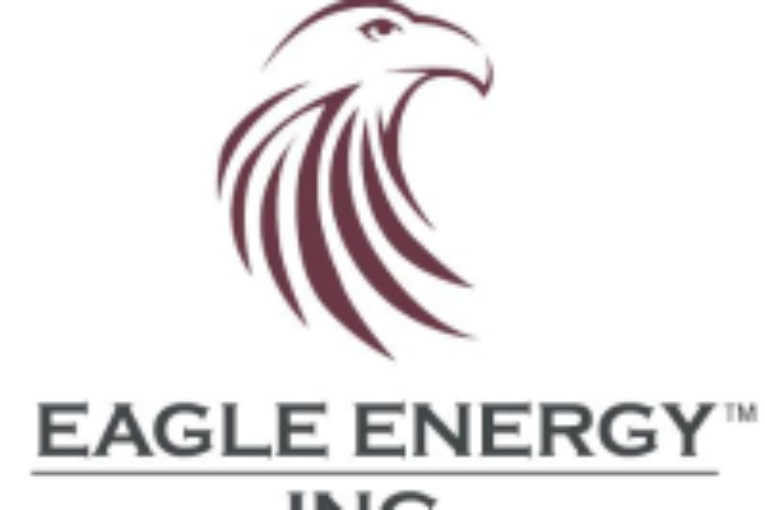 CALGARY, Aug. 28, 2018 /CNW/ – (TSX: EGL): Eagle is pleased to announce it has closed the sale of its entire interest in the oil and natural gas properties near Twining, Alberta to a third party for cash consideration of $CA 13.82 million before customary post-closing adjustments (the “Sale“). As planned, Eagle has used $US 8.1 million of the net proceeds from the Sale to reduce its outstanding long term debt to $US 30.4 million and intends to use the remaining net proceeds to further fund its North Texas development program. Since the end of 2017, Eagle has reduced its debt by 48% (from $US 58.2 million to $US 30.4 million) which will result in lower interest charges. Eagle also expects its corporate netback per barrel of oil equivalent (“boe“) will rise and its corporate decline rate will fall as a result of the Sale.